Trail centres have undoubtedly revolutionised the way we ride, but very few are within easy reach of major population centres. In a way, that’s kind of the point – the original funding was put in place to help regenerate deprived rural areas and create jobs – but there’s a definite gap in the market for something more local and low-key. People don’t always have the time, money or inclination to drive hundreds of miles to get to a Welsh or Scottish centre, even if they are guaranteed a good ride; no what they want is the trail centre experience on their doorstep. With mtb’ing gaining in popularity all the time, traditional trail haunts in close proximity to big cities can struggle with the amount of traffic they see. 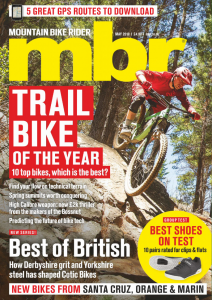 MBR’s nearest natural riding spot is the North Downs, which is a great place to ride when the weather is good, but the area doesn’t cope well with the numbers of riders it attracts even when it’s wet. But where else is there for riders to go? So what’s needed is a network of manmade trail centres close to major population centres. This would ease the pressure on the natural trails in the area and provide people with a viable place to ride when the weather is bad. We’re not the first people to think this – in fact, Dafydd Davis has been saying exactly the same thing for years. So it was no surprise to learn that Dafydd had a hand is designing the trails at Lee Quarry, 20minutes north-east of Manchester. This disused quarry now has 8km of graded red and black singletrack, and it’s within easy reach of the 7m people that live in the North West. The trails are great, mixing super-technical black sections with fun, swoopy red-graded singletrack, and the quarry is gaining in popularity as a result: when we showed up on a gloomy Wednesday afternoon in February there were actually other riders around, just popping in for a mid afternoon hack – not something you see very often at most out-of-the-way centres. So are suburban trail centres the future? Funding will have to come from different sources to the original Welsh centres, but yes, we think the idea has legs. The demand is there and in most bits of the country, there are plenty of brownfield sites desperate for regeneration that would be perfect for the role. You’re never going to get the huge climbs and extended descents you get at Forestry centres, but that’s missing the point – what’s needed are snack-size centres to keep people going between big rides out in big country; something to keep you entertained for a couple of hours rather than a couple of days; something that doesn’t require planning to get to. 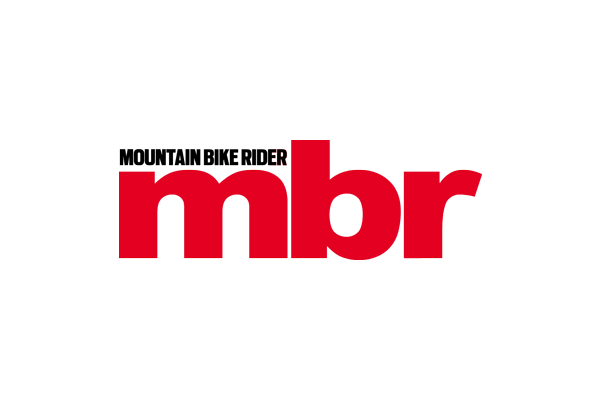 We’re going to be featuring Lee Quarry in our Local Knowledge feature next month (April issue of MBR) so keep your eye out for that – all the details will be in there. In the meantime, check the Lee Quarry website, and check the google map below to find out how to get there.